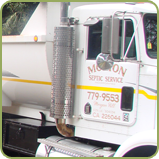 About Morton Septic Service, Inc.
Morton Septic Service, Inc. is a family owned company operating in the South County Area of California. Our long standing tradition of high quality work, personal commitment to each project, and exceptional customer service has established us as a company that can be depended on and trusted. 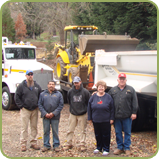 We are researching and creating content to help you with your Septic Systems. Check back soon!